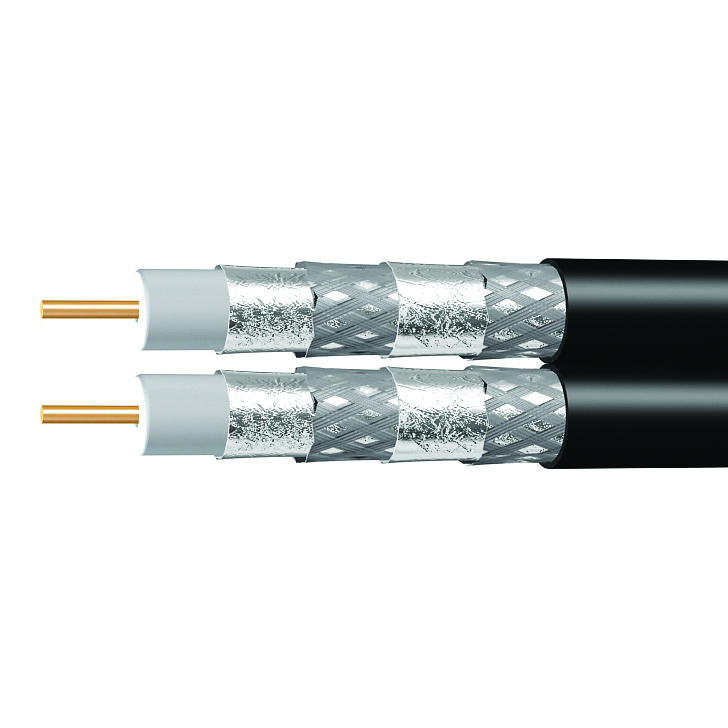 Matchmaster has a complete range of PAY TV and FTA approved cables for both commercial and residential applications. Matchmaster’s range includes standard and flooded RG6 and RG11 cable. Also available in White approved RG6 cable for indoor use. Whatever the application Matchmaster has the cable to suit. Attenuation increases at higher temperature.